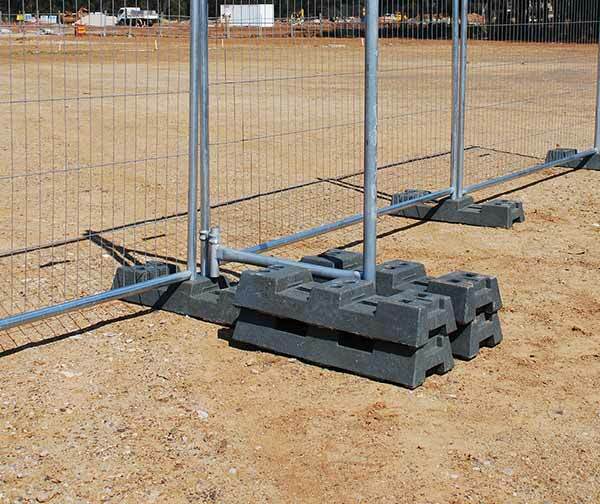 Most of our temporary fences are designed to be used with our bracing system, which offers superior stability and ease of installation. 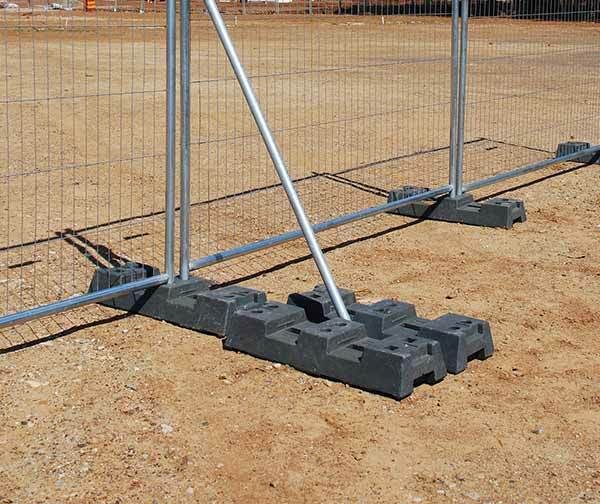 Our braces can withstand heavy winds and are suitable for use with long, unbroken stretches of temp fences. We offer different types of braces to suit the specifics of your situation. Our standard brace is suitable for a wide range of situations and offers a happy medium between stability and portability. We also offer an F-frame brace to be used on sites exposed to extremely harsh conditions or together with a shade cloth. 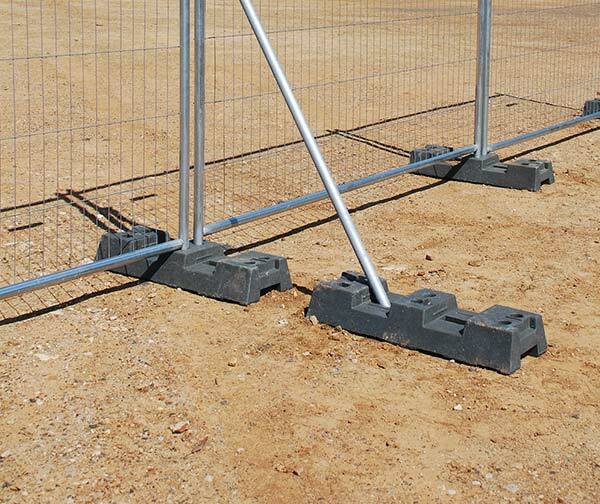 In windy areas, we recommend the use of at least one brace with every three panels to ensure any temporary fences you’ve put up are as stable as possible. Our bracing system is extremely reliable and has been shown to be able to withstand even the most inclement of weather.